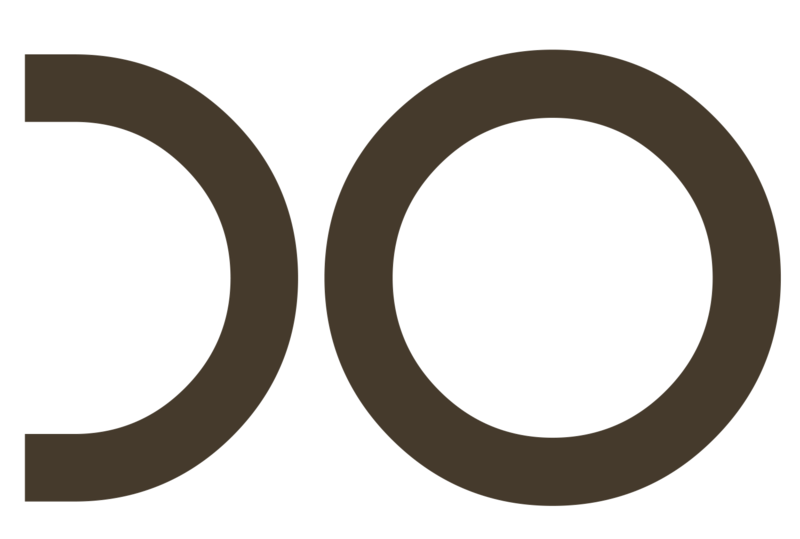 Paul Taylor is seeking a male dancer to join the Paul Taylor Dance Company. The successful candidate will join the world class company, performing original choreography by Paul Taylor, masterworks from Mr. Taylor’s vast repertory, masterworks by other legendary choreographers, and be created on by some of today’s most exciting new choreographers. 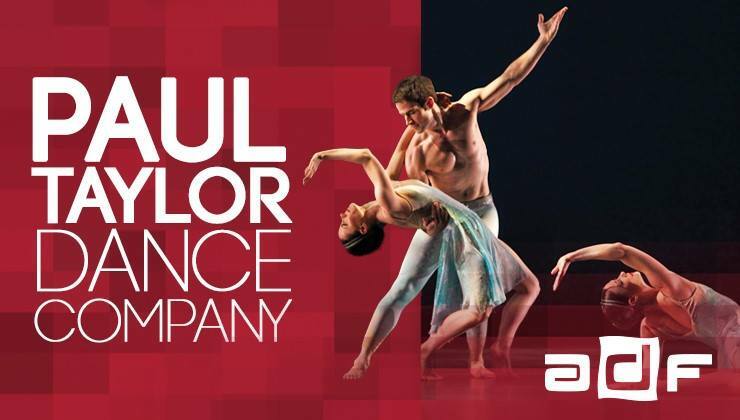 Paul Taylor Dance Company tours throughout the world and has an annual season in the David H. Koch Theater at Lincoln Center. The job entails year-round employment with competitive compensation including health insurance and a 401k match. Auditions will be held on Friday, June 16, 2017 starting at 8:00AM with callbacks that afternoon. Final callbacks will be held the morning of Sunday, June 18, 2017. You must be available for both dates, no exceptions will be made. All auditions will be held at the Paul Taylor Studios – 551 Grand Street, Top Floor, New York, NY 10002.